Yesterday I tweeted “waiting for some Knicks news…” and went to grab some dinner. Of course, the basketball gods saw this as a great opportunity to punish me. When I grabbed my phone to check twitter after my meal, my mentions had exploded, with dozens of fans tweeting me to inform me that my favorite player, Chris Copeland, had left the Knicks. I thought this was a cruel prank, but when I saw the news being tweeted by NBA reporters, i felt the bottom drop out of my stomach. I had always known Chris might leave the Knicks, but did not think it would happen so quickly. Let’s take a look at why this happened, and what it means going forward. Copeland’s departure happened for 2 huge reasons. In order of importance, those 2 reasons are Mike Woodson and Money. 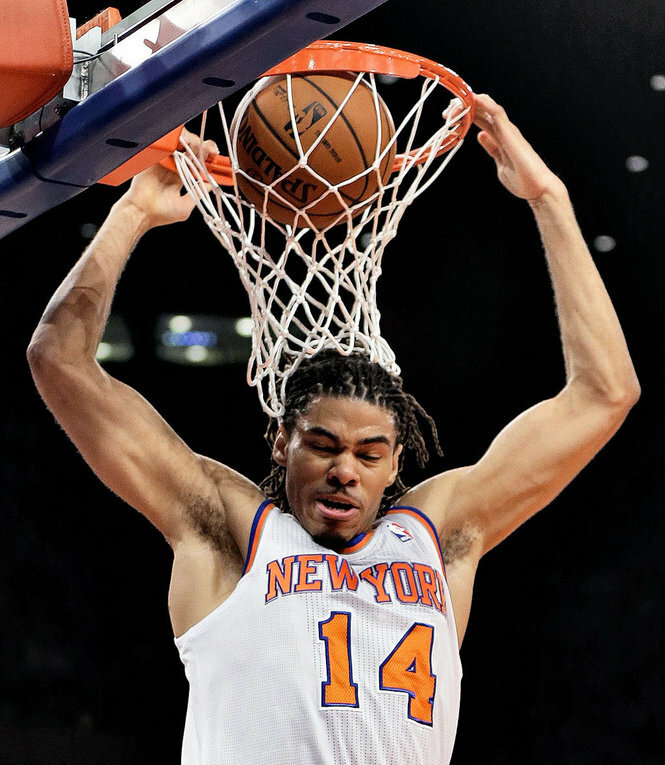 Taking a look at the obvious, Chris Copeland received $3 million per year from the Pacers, which trumps the $1.7 Million we could offer him. But Copeland and his agent had both stated that he would be very open to taking a smaller deal to stay in New York. The main reason Copeland left is because Mike Woodson did not want him here. Woodson was infuriated by Copeland’s lack of polish on the defensive end, which is strange for a coach whose best player, Carmelo Anthony, plays very little defense. The Pacers sat Copeland down and showed him that they view him as a true asset, a player who can become something special in this league. Copeland had shown that every time he stepped on the floor during the season, but unlike Pacers coach Frank Vogel, Woodson neglected to see that. The Pacers made Copeland feel wanted. Copeland wanted to be a Knick. The Knicks showed limited interest in bringing him back, let alone making him a consistent part of their rotation. The Pacers pounced, and defeated us for the 2nd time in 3 months. Woodson let Copeland slip away. Is Copeland an amazing player? Of course not. He is a flawed individual, which is why he was a rookie last season despite being 28 years old. But Cope is a very talented scorer who can put the ball in the basket from anywhere on the court. He also improved his defense and rebounding as the year went on. 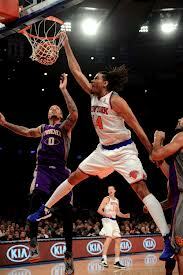 So after letting such a talented player walk away, the Knicks are in trouble, right? Wrong. Copeland had a very small role on the team last year due to Woodson’s stubbornness, and therefore did not play a large role in the team’s success. This means that his departure will not have a large impact on the Knicks’ ability to repeat last season’s success. However, for those of you who always say that Cope is a bum and a bench player, It is worth knowing that Copeland ranked very high, higher than many established scorers, in “points per 36 minutes”, a stat which shows pure scoring ability regardless of playing time. Once a Knick, Always a Knick. But if you want to get the ring you clearly deserve, you better get yourself and your dreadlocks back to NYC soon. The door is open. Never pass up an open shot. 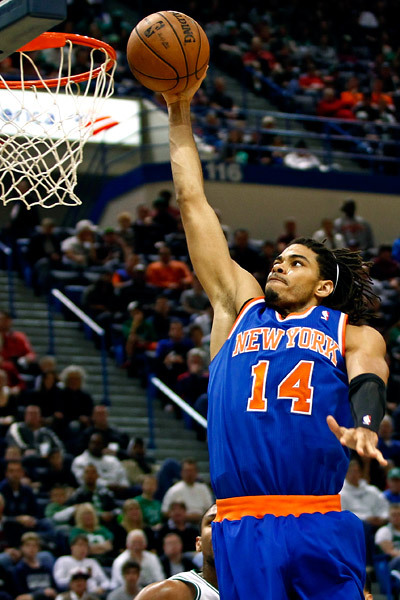 This entry was posted in Articles and tagged chris copeland, chris copeland knicks, chris copeland pacers, KNICKS MEMES, Tommy Rothman, tommy rothman knicks on July 6, 2013 by Tommy Rothman.